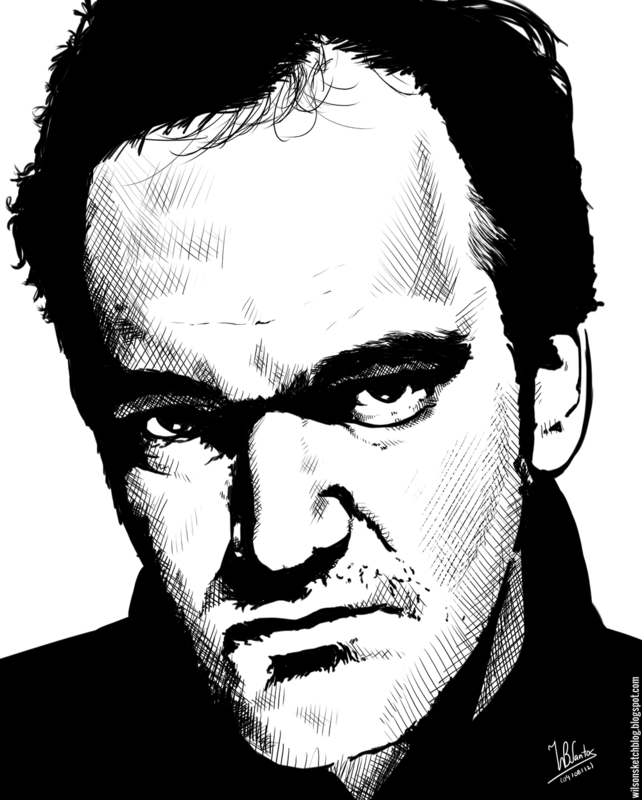 Last Wednesday we posted about Quentin Tarantino, and today we have a motivational quote from him. "When people ask me if I went to film school I tell them, 'No, I went to films'"
It doesn't matter what your background is. If you have the motivation for something, do it.